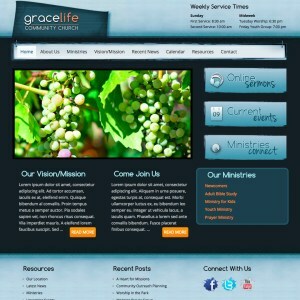 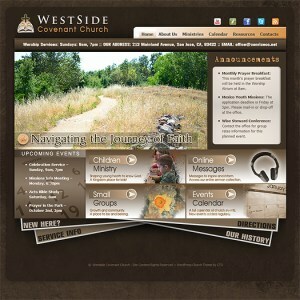 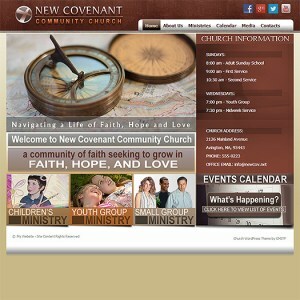 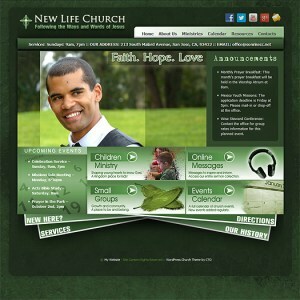 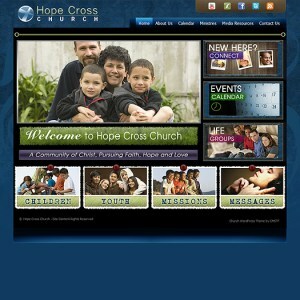 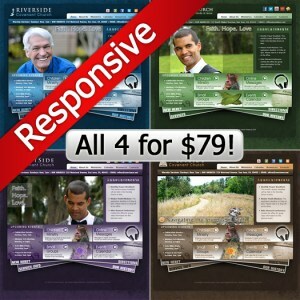 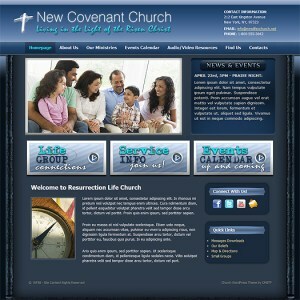 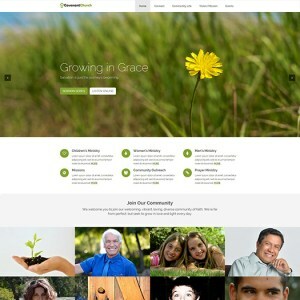 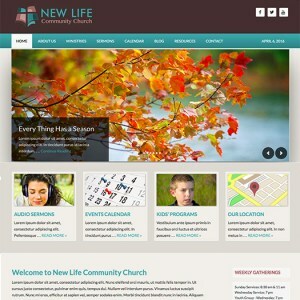 Listed below is a collection of striking, easy to manage, easy to use WordPress church themes. 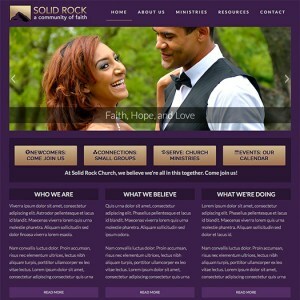 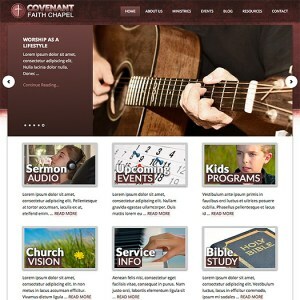 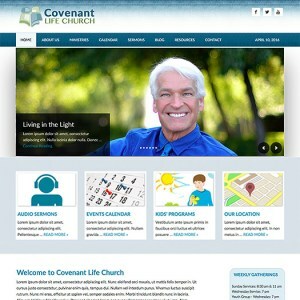 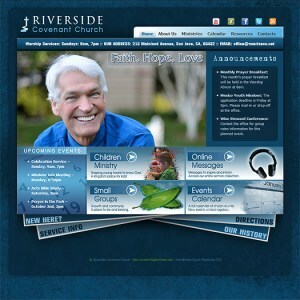 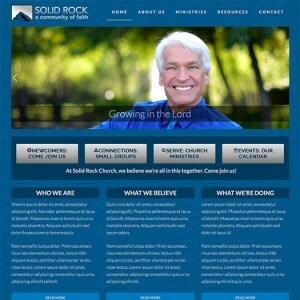 These are responsive WP themes, designed to display your congregation’s website with style and ease on any web-ready device. 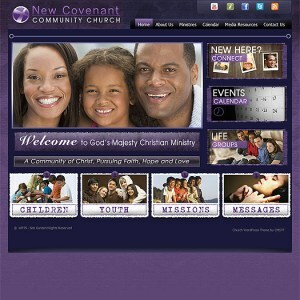 Choose from our wide assortment of color schemes and design layouts. 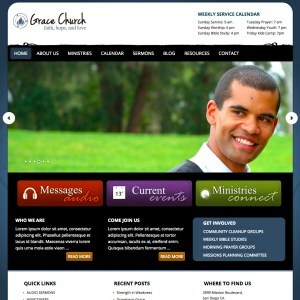 With numerous themes built to run on the popular, clean, and user-friendly Genesis theme framework, these are WordPress church themes that will service your church’s online presence well for years to come. 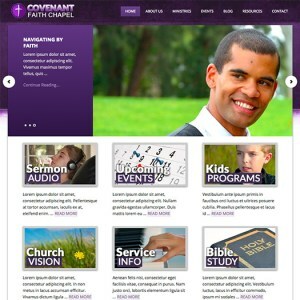 Providing an affordable, attractive, user-friendly content management system website option, these are ideal WordPress themes for any and every church community.